“Headed by the ‘very experienced’ Ragnar Aðalsteinsson, Réttur – Adalsteinsson & Partners’ three-partner team has successfully broadened its practice beyond human rights cases, handling corporate and finance disputes including numerous matters related to the banking crisis. Sigríður Rut Júlíusdóttir, who has ‘a really good overview of Icelandic court precedents and ongoing court proceedings’, has successfully represented defendants in rescission litigation related to the collapsed banks, and also has a good reputation for freedom of speech cases. Kári Hólmar Ragnarsson is ‘very commercial in an international context’ and provides ‘clear, client-focused advice’. The ‘flexible and skilled’ Ragnar Aðalsteinsson is ‘quick to wrap his head around complex ideas’, and recently acted for DekaBank Deutsche Girozentrale in a high-profile damages case against the Icelandic government over the collapse of Glitnir Bank.” – Read more. In addition to our legal obligations, all employees at Réttur work in accordance with the firm’s policy to have a positive and constructive impact on society, both at home and abroad. 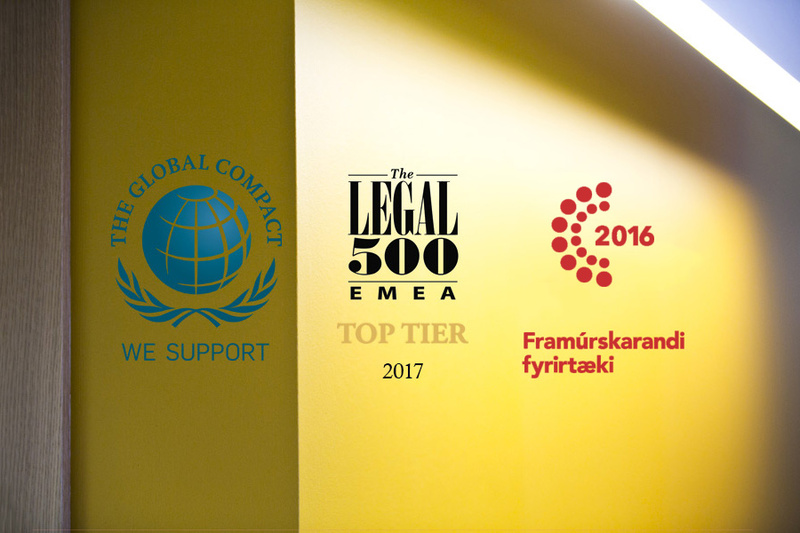 Réttur is committed to being a leader among law firms in implementing corporate social responsibility in all areas of its work, both as regards to the firm’s internal structure and communications with clients and other stakeholders.